Is it matter? 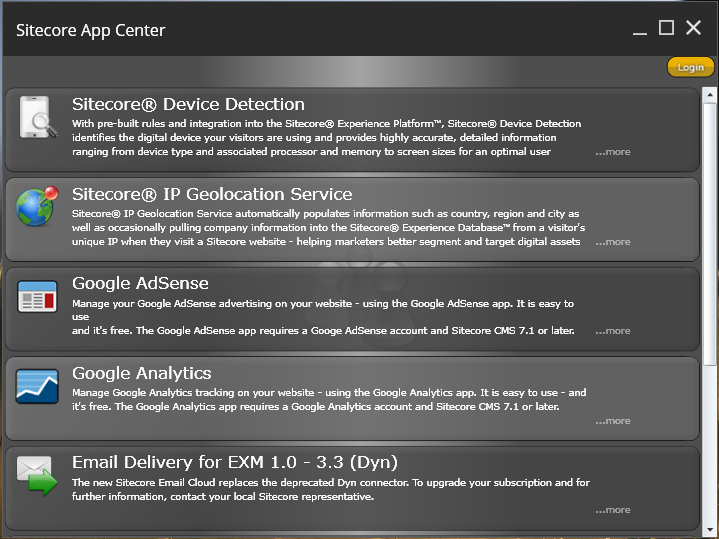 Yes, as we all known that Sitecore App Center was built on top of Silverlight. Since Version 42.0 Google Chrome has already stopped the support for Silverlight ( Find more Details). 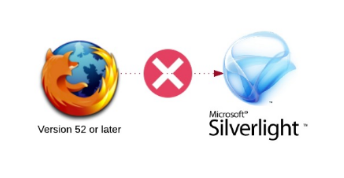 However, you can still use Silverlight in Mozilla Firefox with Silverlight PlugIn. If you open your Sitecore App Centernow in Firefox, you see that the Install Microsoft Silverlight badge is displayed. 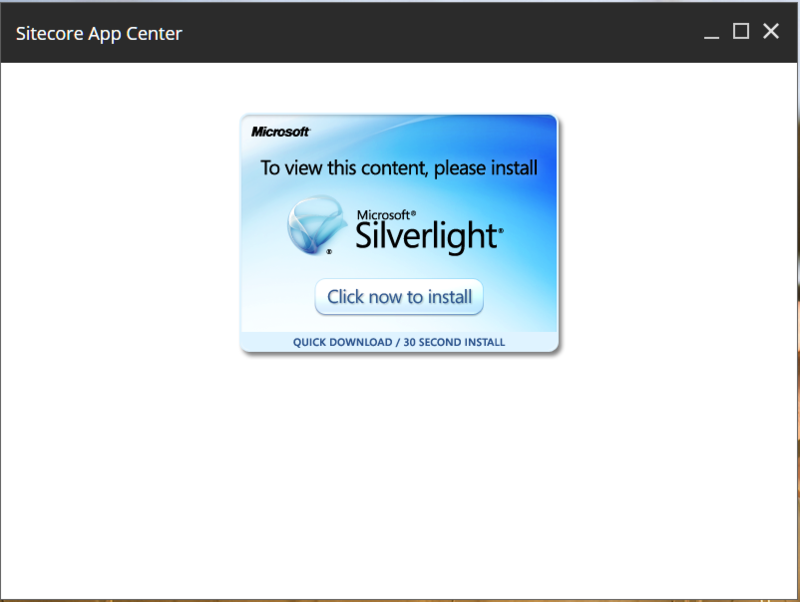 When you reinstall Silverlight, the issure still occurs (See screenshot below). This is because Mozilla has ended of all NPAPI plugins except for Flash in March 2017, when Firefox version 52 is released. See this article for details. 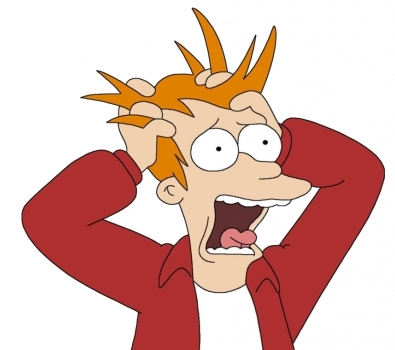 After you installed, Sitecore App Center is back.